Whether you're a newcomer to event planning or a non-profit needing support, let us be your guide. 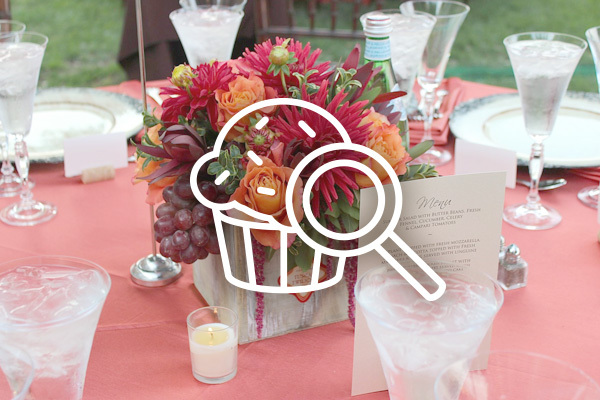 In order to make the event planning process as easy as possible, we've gathered detailed information, written helpful tips, and created insightful tools and guides that we think you'll love. 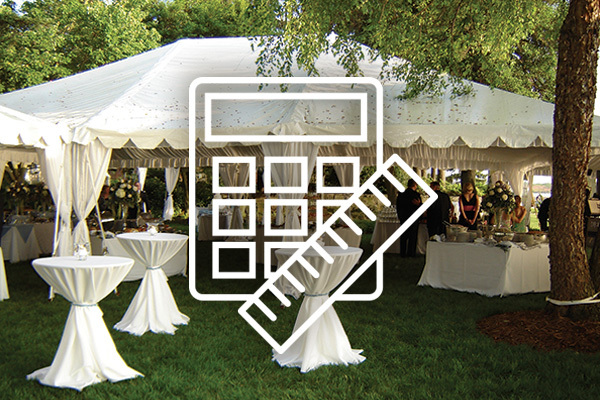 Are you planning an event but don't know what size venue or tent is required? We've got you covered! With our handy space planner, you can enter a few details and find out the space you'll need. 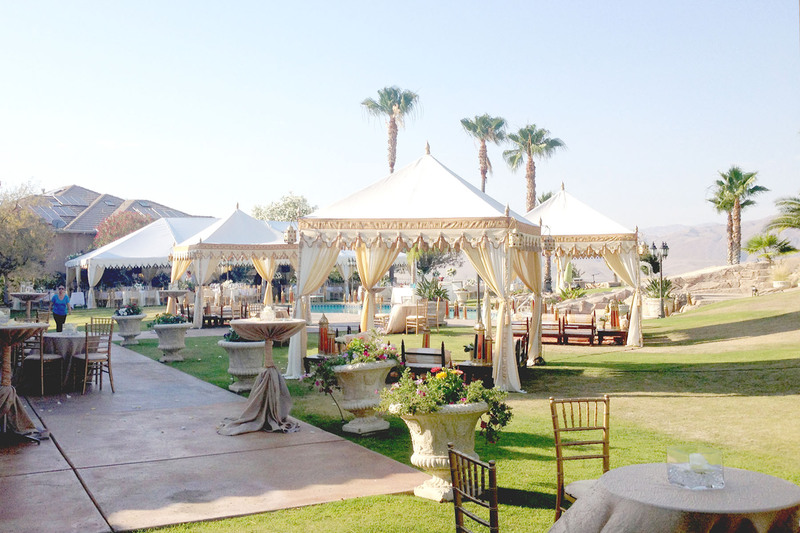 As a community and event planning service, we've compiled a list of trusted vendors ready to make your next event a complete success! Take a moment to find qualified professionals in your area. We're more than just a rental company. 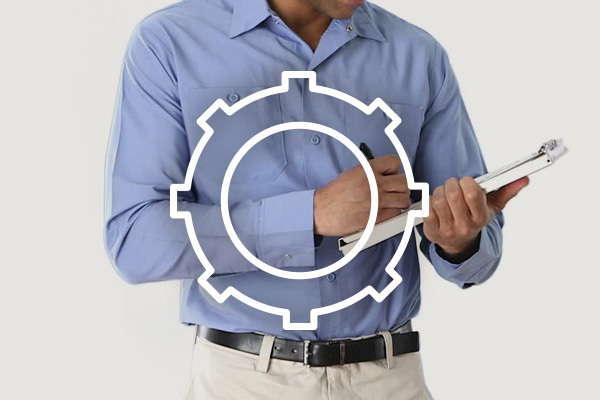 Let us be your full-service event solution. 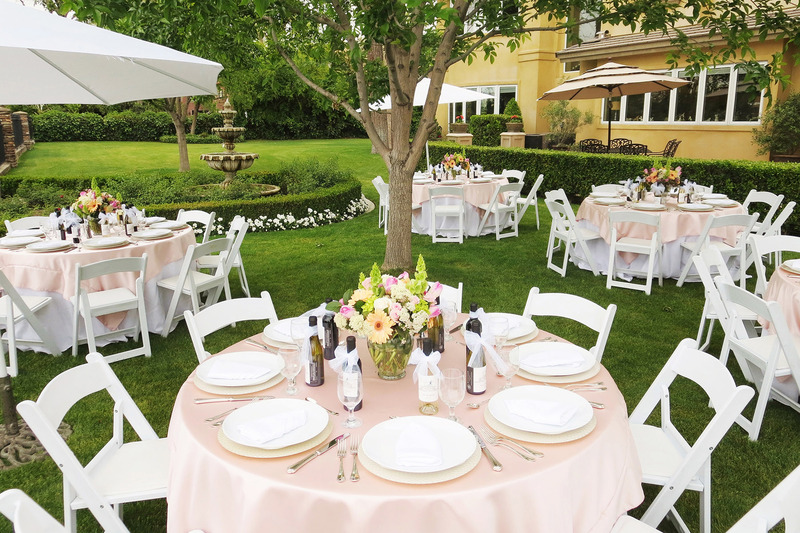 Check out our recent events and get inspired while planning for your next occasion. Check back often to see our latest event photos! Don't miss out on tips, events, and product news, subscribe to our newsletter today! 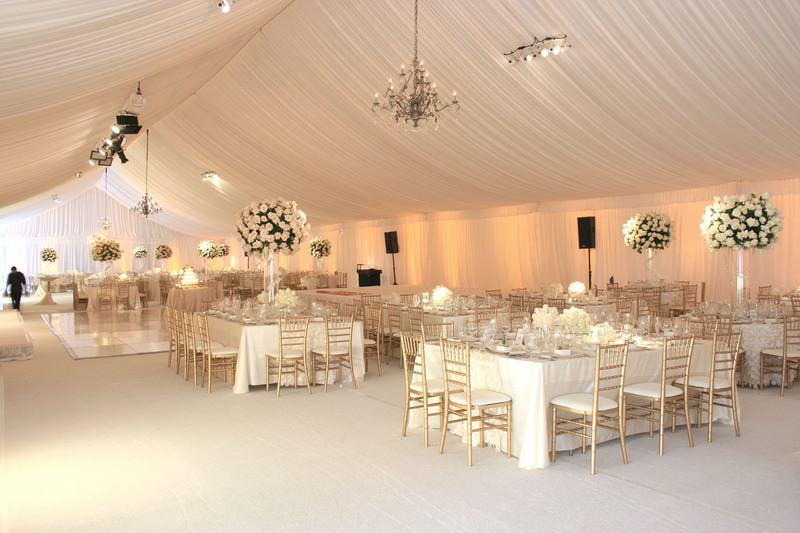 A Big Tent For A Big Wedding! 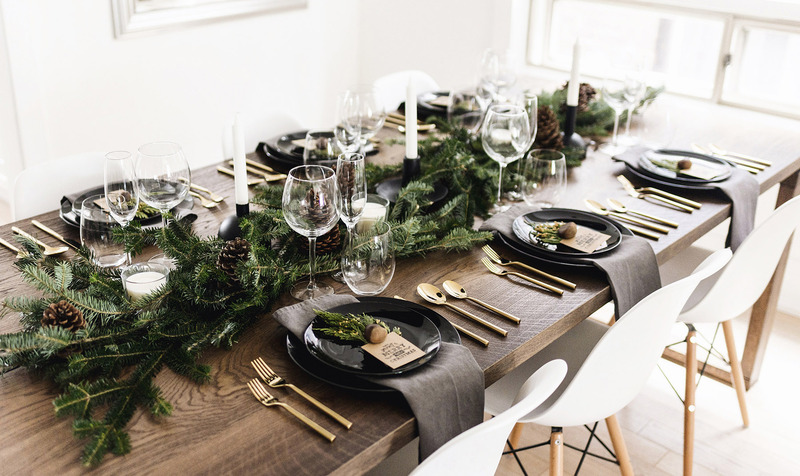 Follow us on your preferred networks to get the latest event planning tips, rental promotions, inspiration photos from our events, and news about local events. ©2019 Walker-Lewis, Inc. All rights reserved. Website solutions by BRAMA Media.